Tasneem Imam Khan is the Director of the High School Achievement Program (HSAP) at Khan's Tutorial. At Khan Foundation, Ms. Khan oversees the development and operation of the College Access, Women in Leadership and Career Readiness Programs. 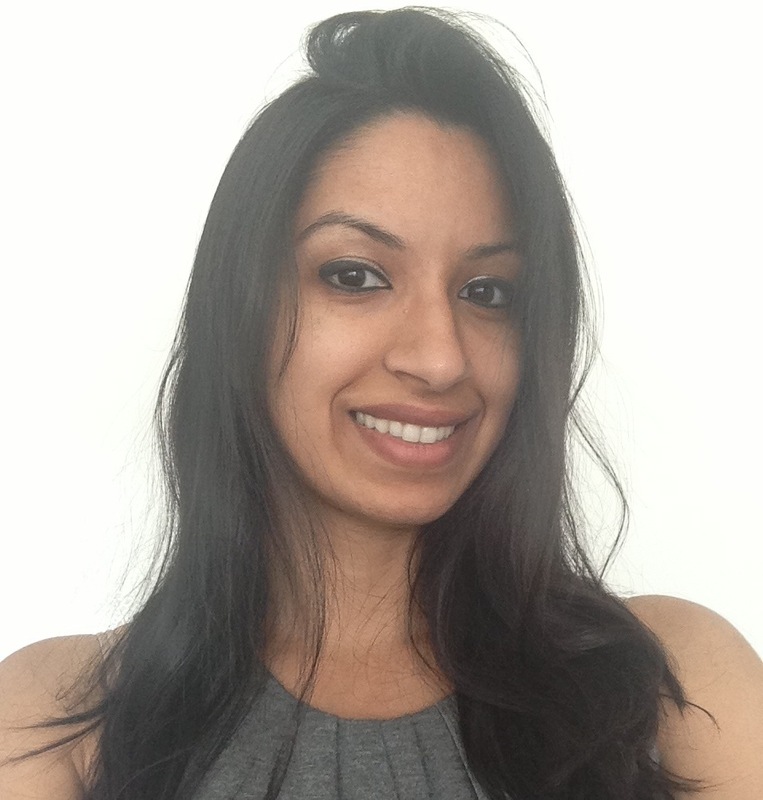 Ms. Khan graduated from Barnard College in 2004 with a degree in Computer Science and received a Masters in Public Health in 2012 from Columbia University. Tangirul Islam is the Administrative Coordinator at Khan Foundation. He is a graduate of the Khan Foundation College Access Program and is currently pursuing a bachelors degree in Public Policy at New York University. Tangirul is passionate about education policy and is specifically interested in education and its impact on public health. At Khan Foundation, Tangirul manages various projects and initiatives of Khan's 3 signature programs. Paulina Baltazar is the Director of Marketing for Khan Foundation. She is a graduate of Baruch College with a bachelor’s degree in Corporate Communication. Paulina began a career in marketing because of her passion for creative advertising and her interest in developments in communication technology. Additionally, Paulina is passionate about increasing professional opportunities for women, particularly in the business world. At Khan Foundation, Paulina is responsible for all media planning and communications initiatives. Additionally, she leads marketing campaigns for all three of our programs. Kadisha Gordon is the Workshop Instructor at Khan Foundation and is a dynamic School counselor who holds her New York State Teaching License in School and Guidance Counseling. Ms. Gordon genuinely believes that all young person, regardless of race or economic class, should have access to a high-quality education that prepares them for the rigors of college and the workforce. She is motivated to apply her professional knowledge to promote growth in all students and young persons through the integration of intellectual, physical, social, and civic growth. Areas of expertise include program and curriculum development, career readiness specialist, classroom engagement and management, and youth development. Gabriella Eisendorf is the Guidance Coordinator at Khan Foundation and is a certified school counselor. She has served students in NYC, Queens, and on Long Island. She received her Bachelor's degree in Psychology from Stony Brook University and has a Master's in Education with a specialization in School Counseling from Teachers College, Columbia University. Her first years of counseling were spent in a college counseling office in NYC, where she worked with exceptional, high-achieving, first-generation students to ensure that they had access to the best higher education opportunities! In addition to working with students on the college admission process, she has experience working with students on a variety of personal, academic, and social issues. She's proud to work with Khan Foundation and looks forward to helping our students achieve their wildest dreams!